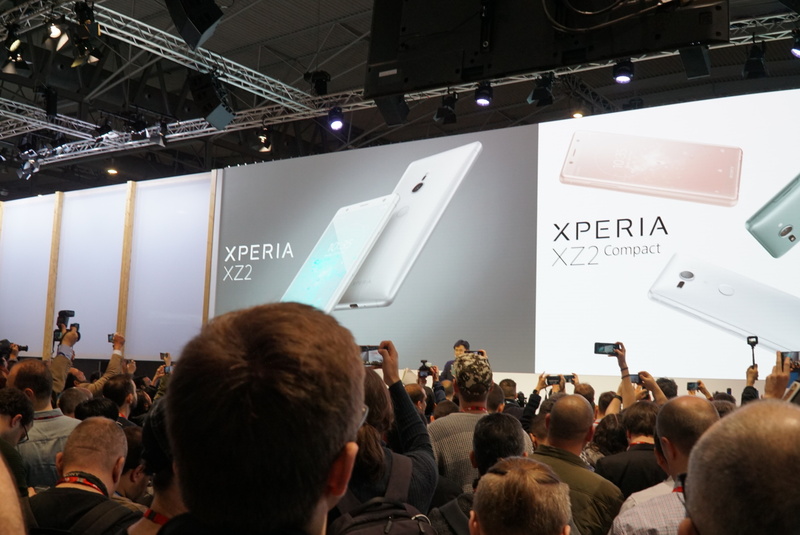 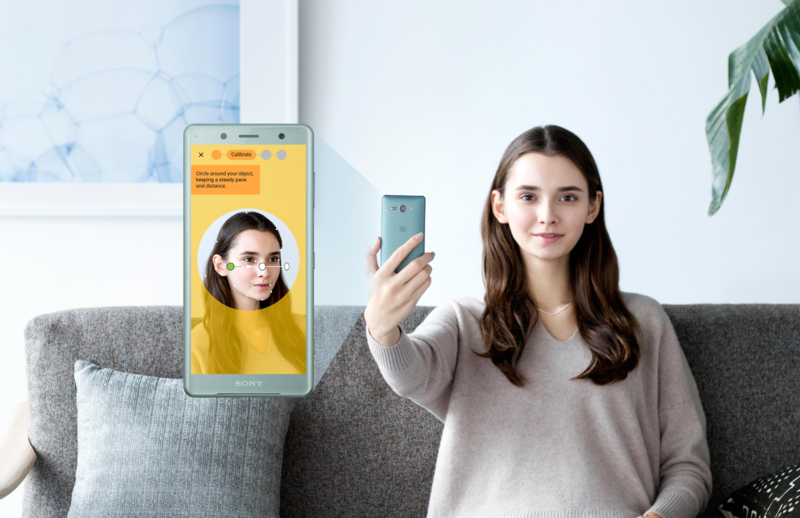 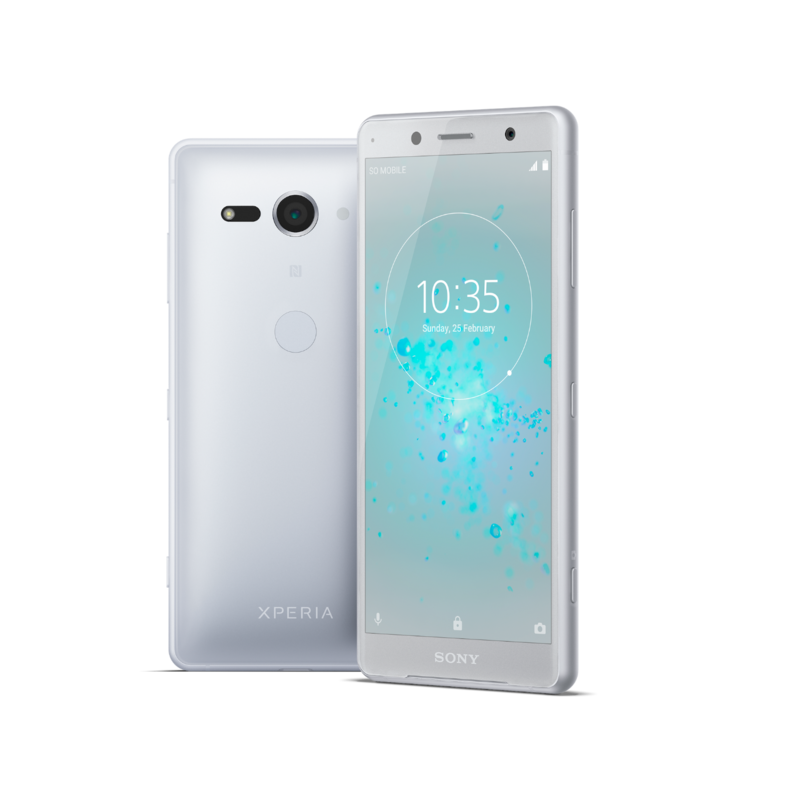 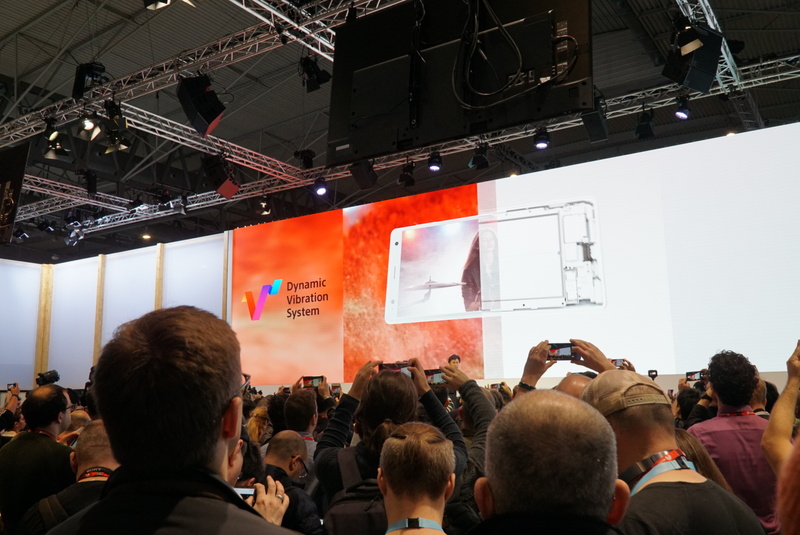 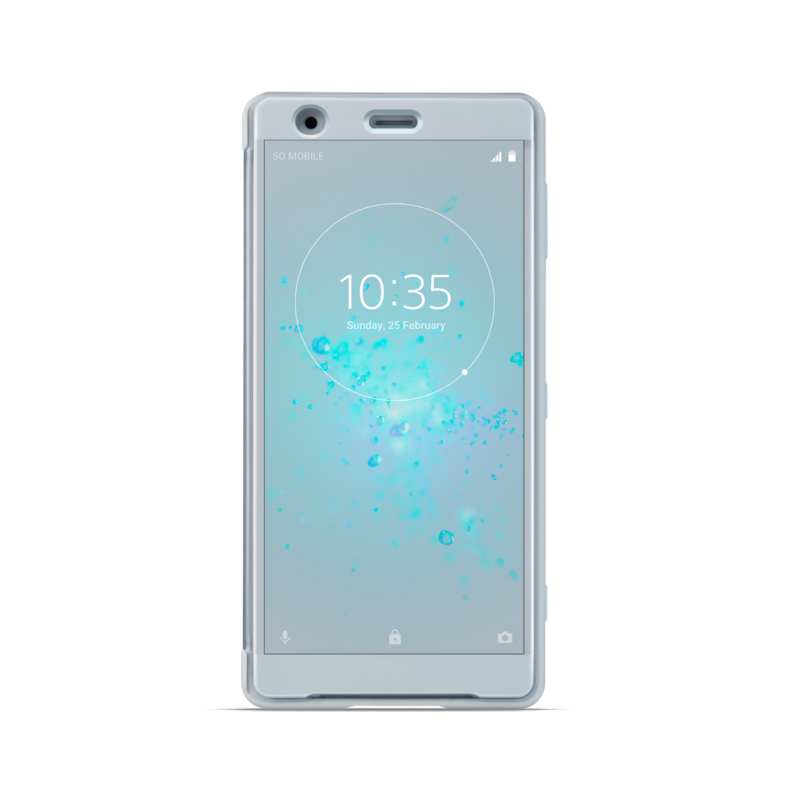 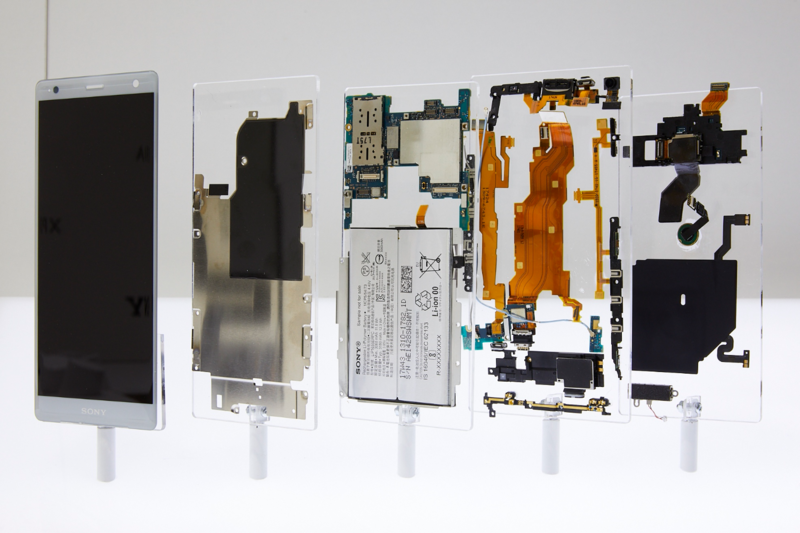 We knew Sony's devices would be in for a little design refresh at this year's MWC and now the rumor mill can be put to rest after Sony lifted the veil off its new Xperia XZ2 and XZ2 Compact. 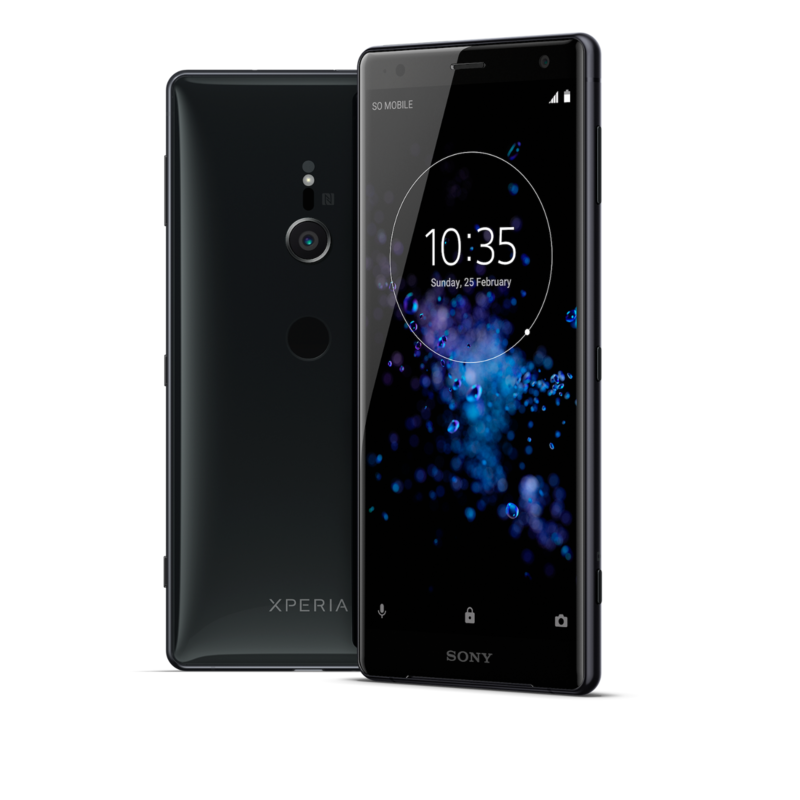 The new phones look exactly like the leaked renders and have a distinct Sony vibe to them with the still large bezels on the top and bottom, but with rounded corners, 3D glass and aluminum frame, and a curved back that bulges significantly on both devices, but especially so on the Compact. 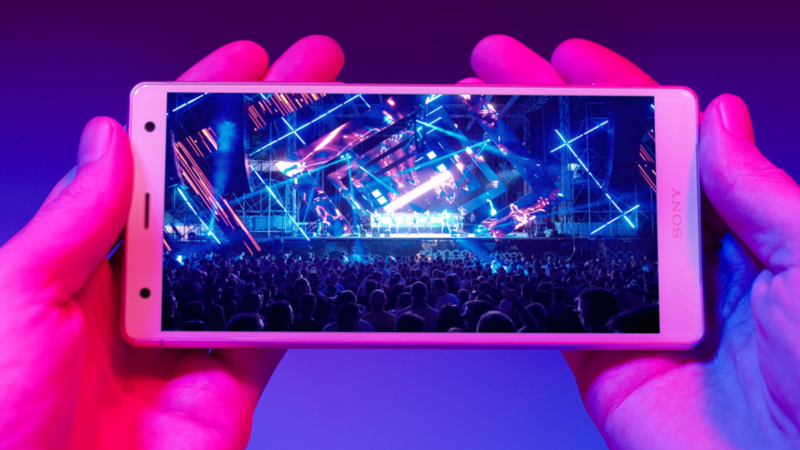 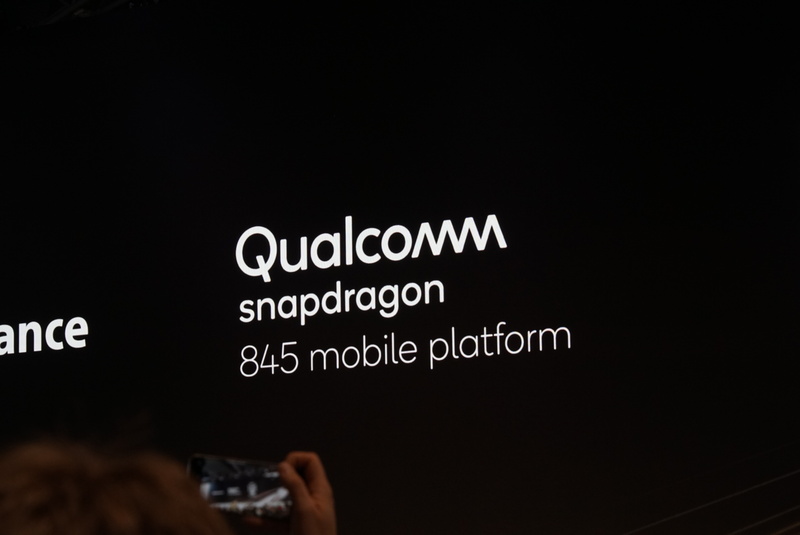 The 2 new phones are geared toward entertainment and share a lot of the same DNA: a Snapdragon 845 processor, an 18:9 Full HD display with HDR, a fingerprint sensor on the back, the same RAM and storage options, IP65/68 water-resistance rating (yes, it's confusing and Sony says you should not immerse them), Android Oreo, and unfortunately no 3.5mm plug. 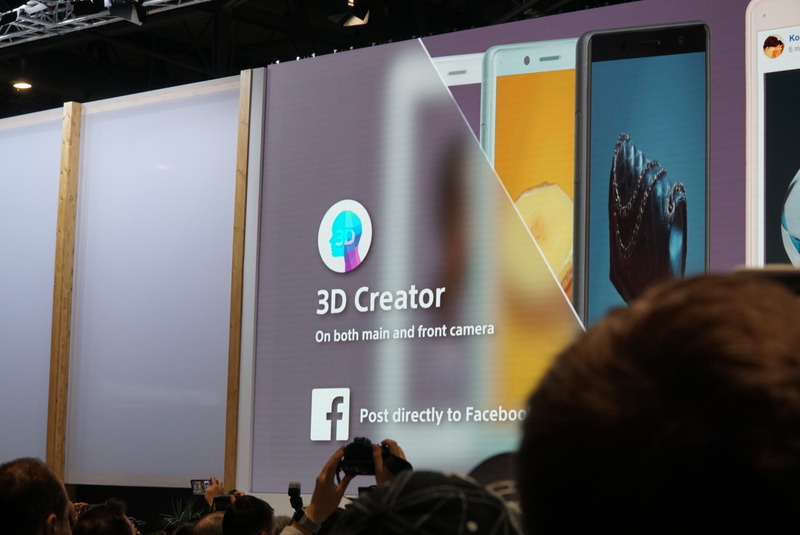 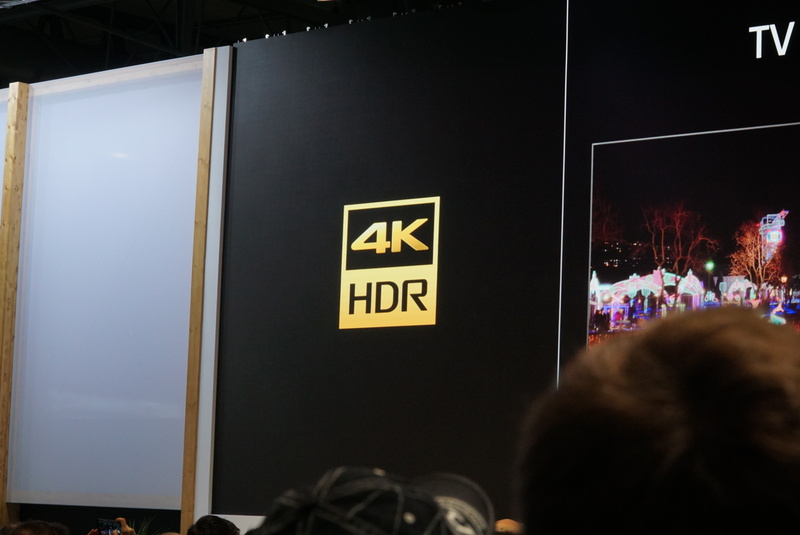 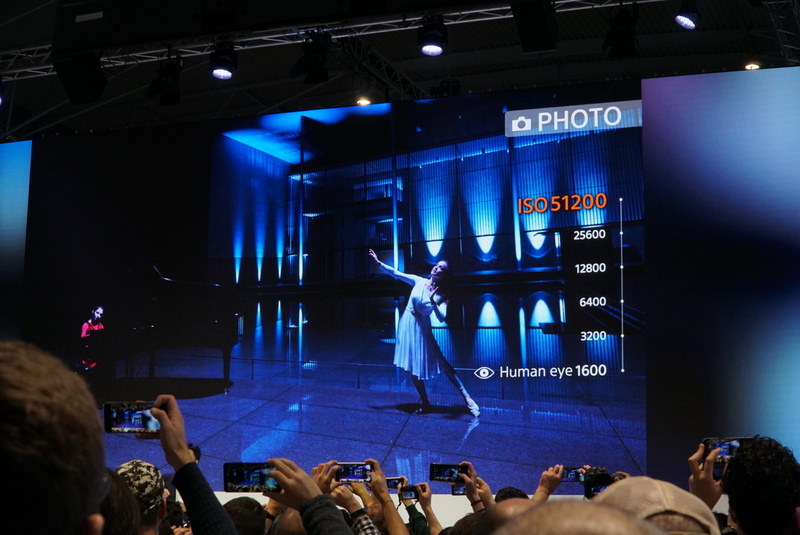 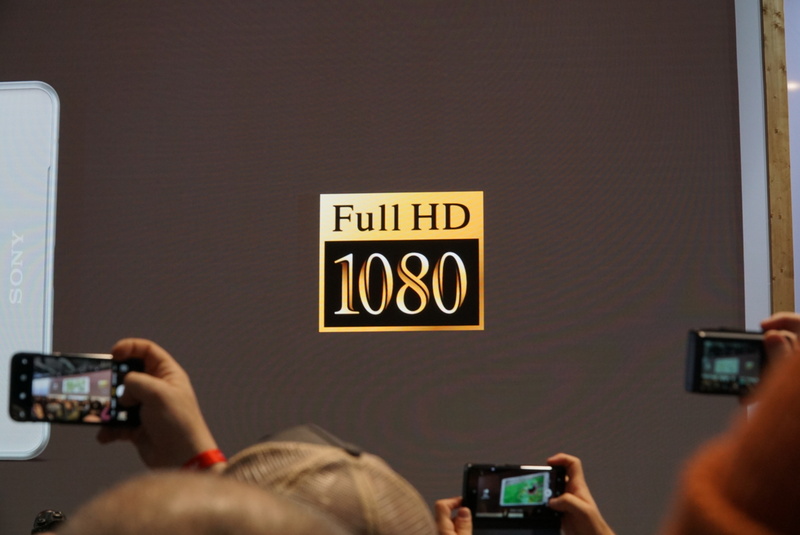 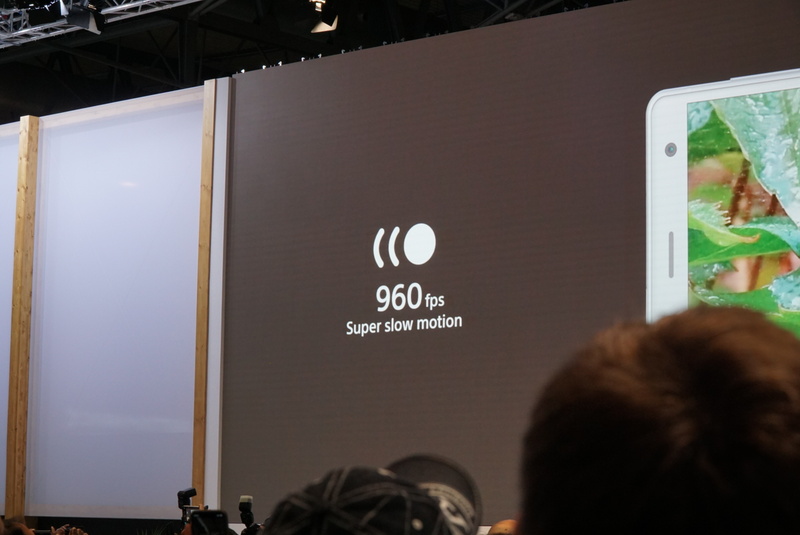 They also both have the first camera capable of taking 4K HDR video and the 960fps slow-motion video recording that was already introduced by Sony in previous devices has now been upped to 1080p. 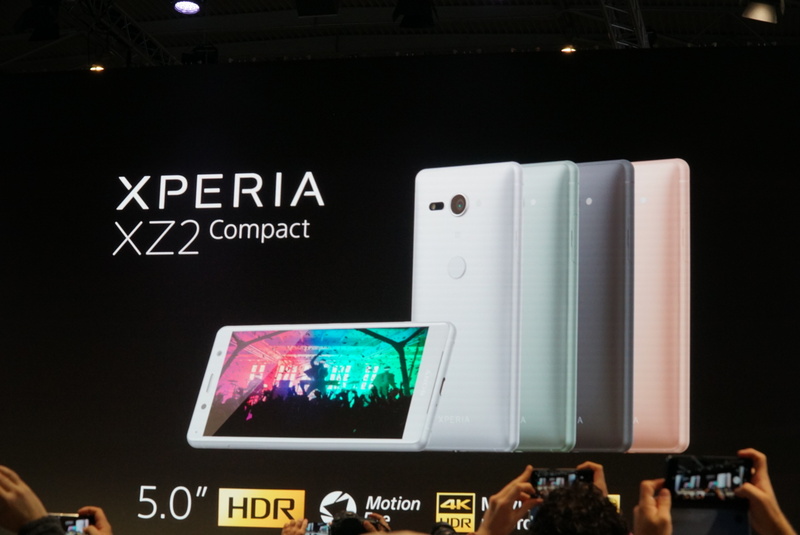 The differences between the two are minuscule and lie mostly in the display and battery size. 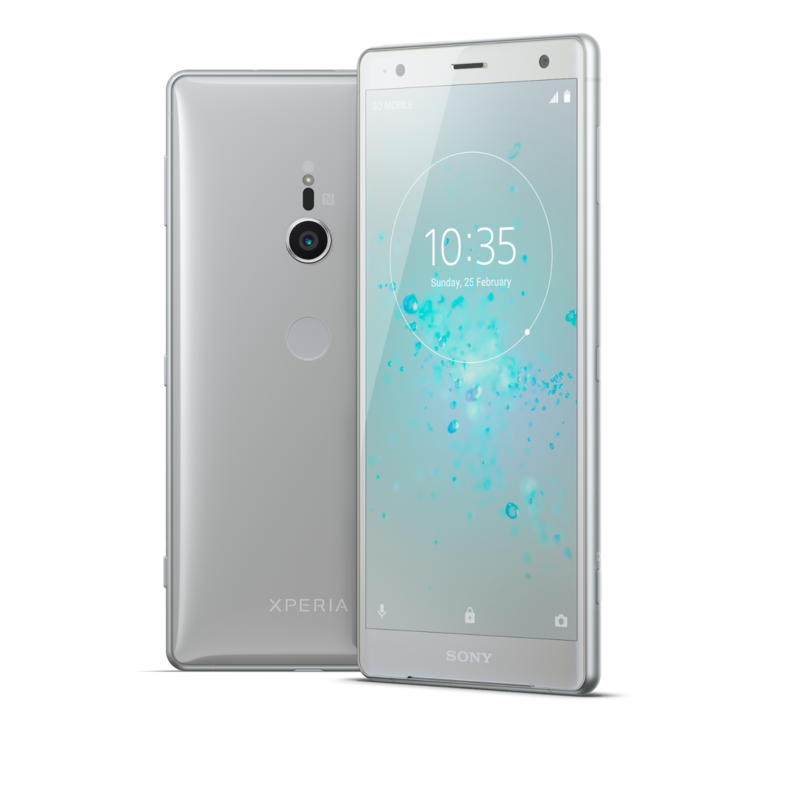 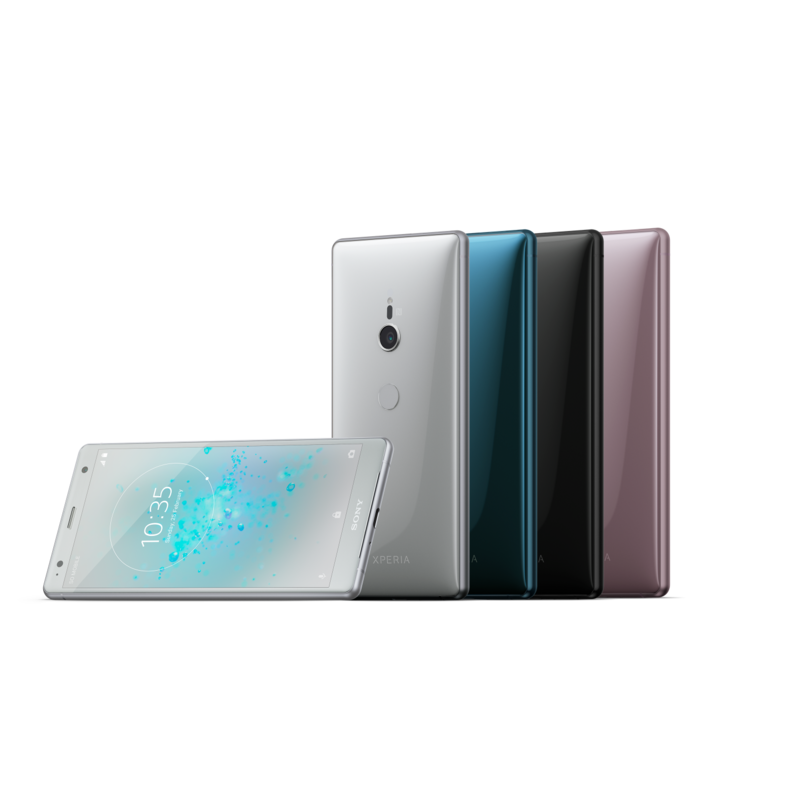 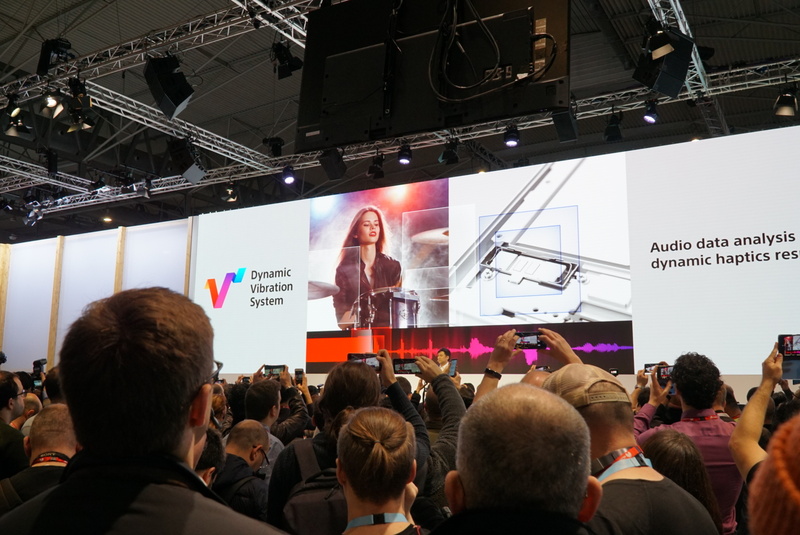 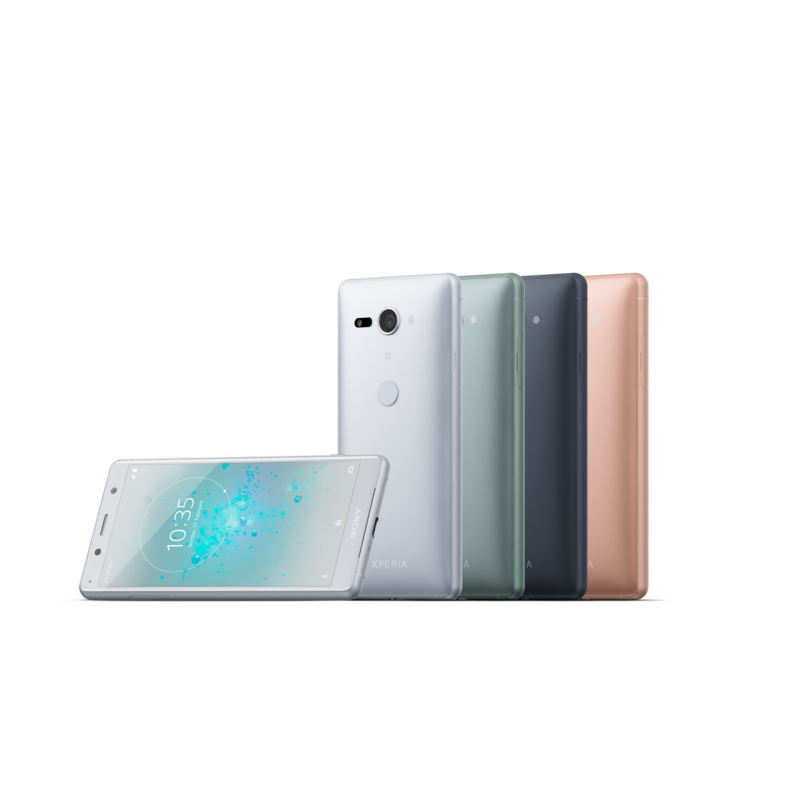 The new flagship Xperia XZ2 ups its already impressive specs list with dual front-facing stereo speakers and a new haptic system that Sony is dubbing Dynamic Vibration System, which should simulate bass response for audio and make your music and videos more lively. 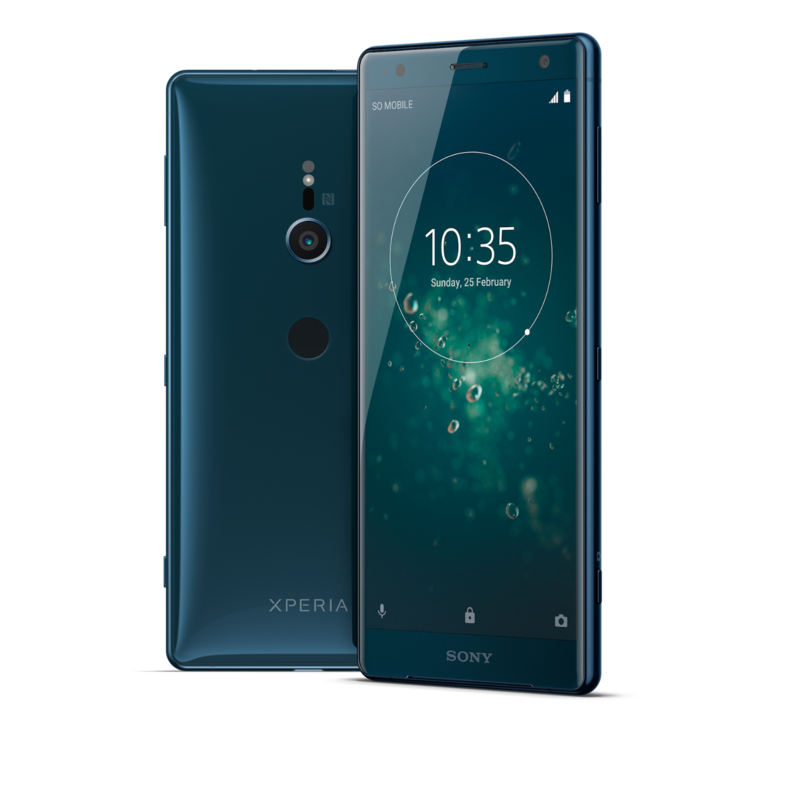 It comes in a rather gorgeous Deep Green, a purple'ish Ash Pink, and the customary silver and black options. 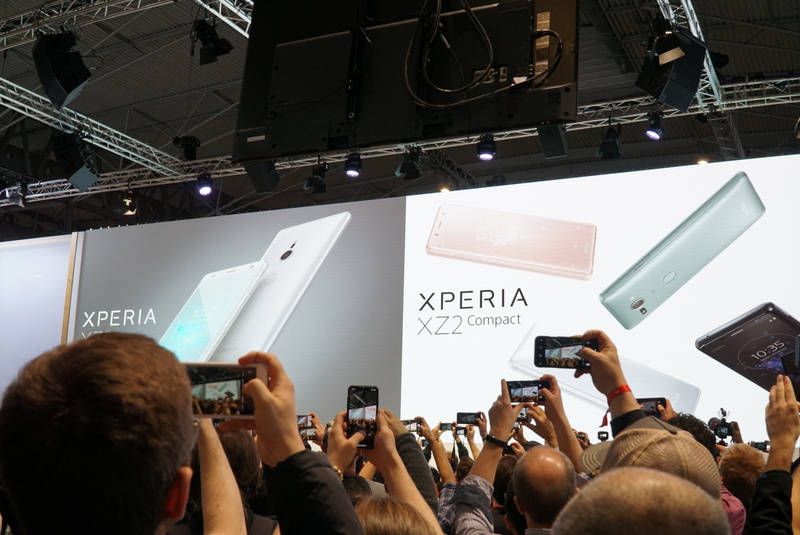 The XZ2 Compact carries on Sony's tradition of releasing flagships in a smaller form factor, and this time around Sony says it's the "world's most compact 5" smartphone." 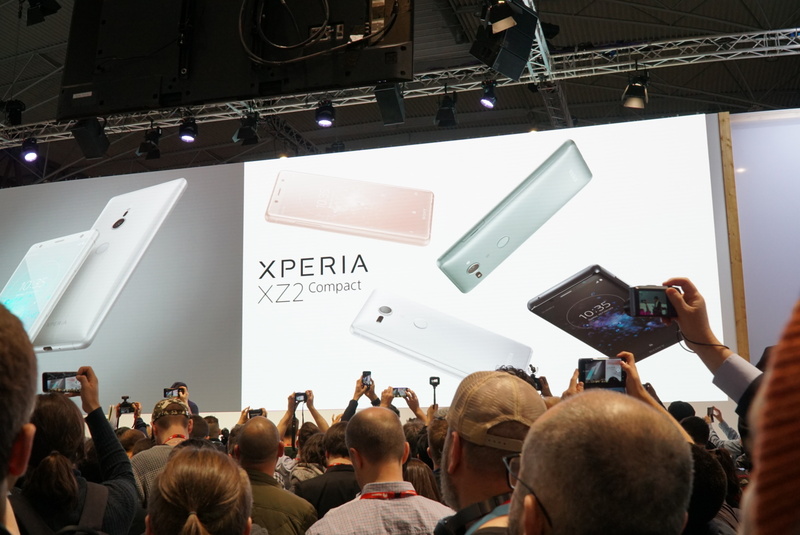 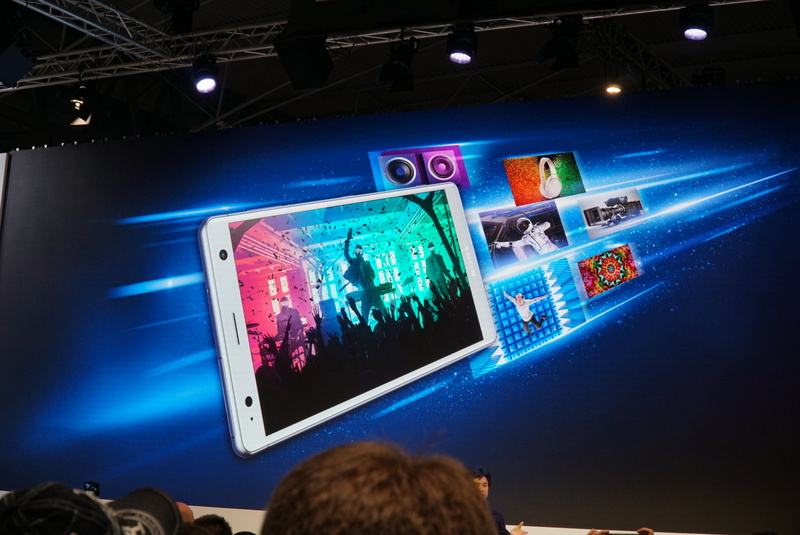 It also has the stereo speakers from the larger XZ2, but the haptic system is missing. 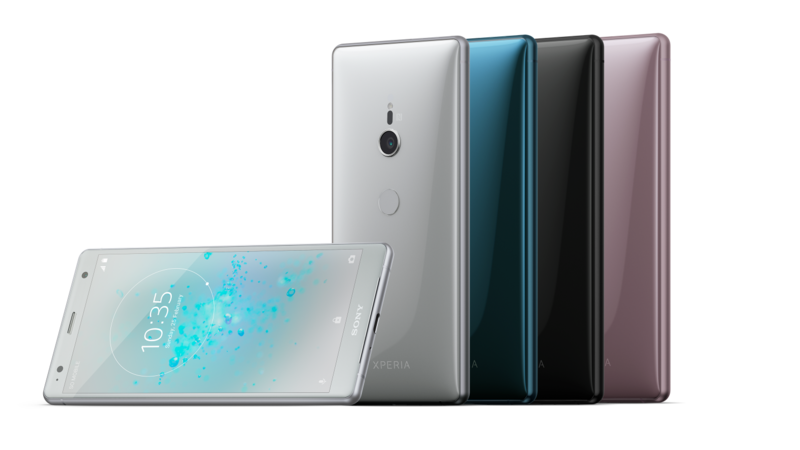 The colors available are a little different, and to be honest the green and pink are quite dull compared to the Deep Green and Ash Pink of the XZ2. 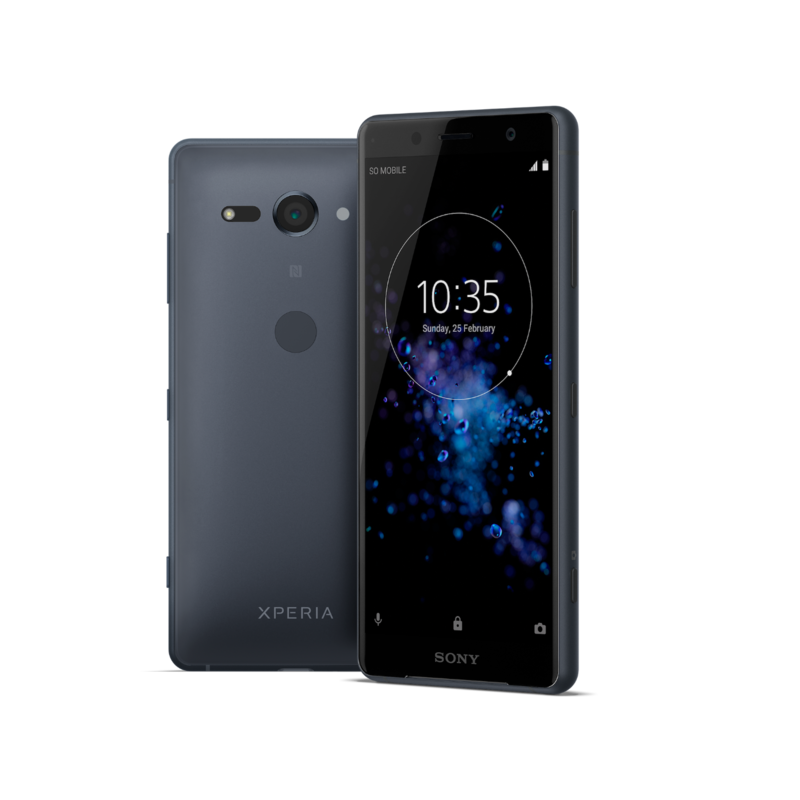 Both the XZ2 and XZ2 Compact will be available globally in March 2018 and, since they're shipping with Oreo, you can expect Treble support. 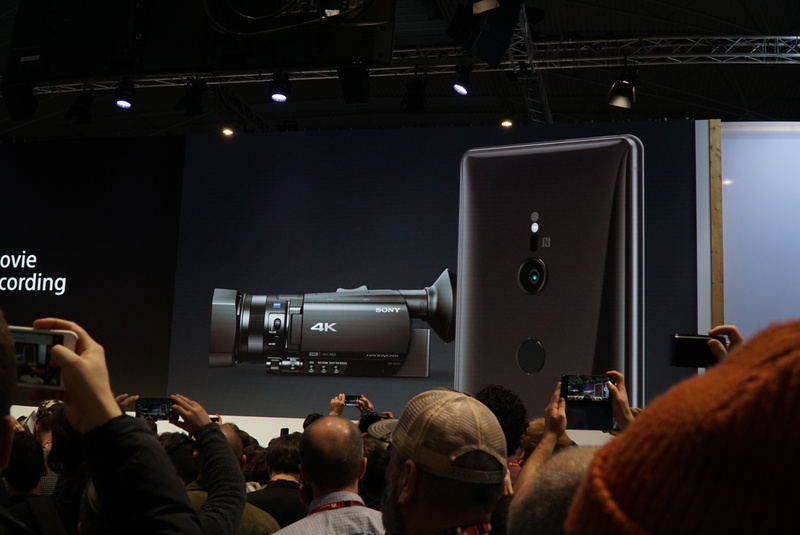 Sony will also be making a few accessories available with them: the Wireless Quick Charging Dock (WCH20) for the XZ2, the USB Quick Charger UCH12W for both, the 2-way Style USB Audio & Bluetooth Headset SBH90C which works over Bluetooth or USB-C, and a few more headsets and cables.